My name is Clyde Edward Denham. Most people know me by Lance. The free ordination training at CLI is a blessing. I live in the small town of Haven, Kansas. For me to tell you how this deacon ordination will help my ministry, I will share the condition of the church I attend. The church is without a pastor. 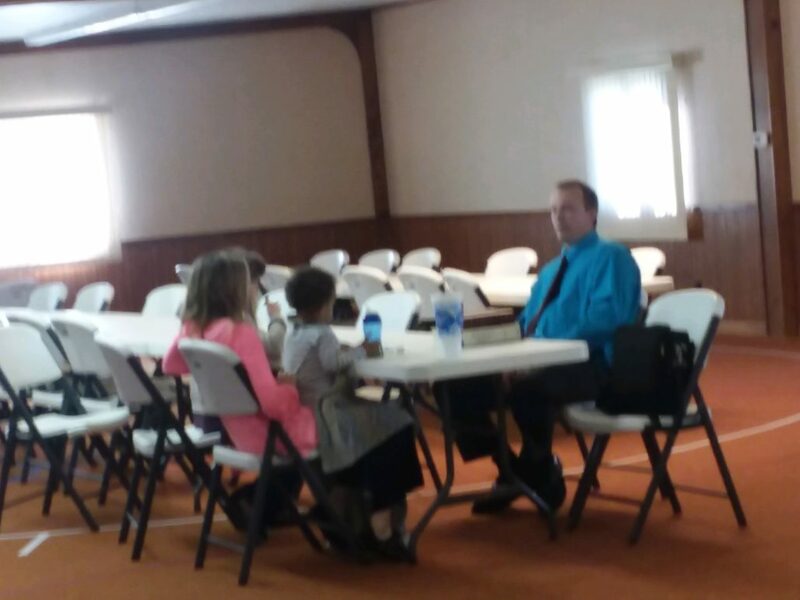 When the pastor left, the children’s ministry died out. I decided to revive that ministry. I came to a blockade. Just about every parent I came across had one question, “Who is your pastor?” I told them the truth that we didn’t currently have one. That fact was a stumbling block for my ministry. It took the wind out of my sails. I prayed, meditated, and decided to get some ministry training to become what we lacked, which is a leader. I looked online to look for grants or loans for school. Then, I came across the Christian Leaders Institute and felt drawn towards it. It was free, accredited, and online, what a relief to find CLI since I live 30 miles from any school. I started teaching the children, and we grew in a few months. Recently, I have done pulpit supply and motivated people to move forward in faith. 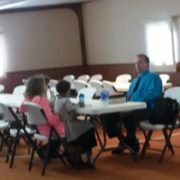 So now, I feel that God is using me to motivate young children to learn more about Jesus and do what is right. Recently at my home church, God put into the lives of some troubled youth. I can relate to them since I was once there myself. God has pushed me into ministry. I have had three surgeries in less than ten months and will have my fourth in May. All I can physically do is to study and teach the gospel of Jesus Christ. There is so much God has done for my family and me. I, really can’t work a “job” anymore and our finances are struggling. However, with God’s grace, we are staying afloat. Therefore, quality free ministry training has undoubtedly been a significant contribution to my ministry. As for the future of my ministry, God has it already planned out. I pray for a man greater than I to come and fill our open spot for a pastor. God’s will be done!